Good morning. It's Wednesday, Aug. 29. • Deputy's heart-pounding rescue of an unresponsive infant. • Employees call out Facebook for its left-leaning ideology. • And a natural wonder replaces a mill on the Mendocino Coast. 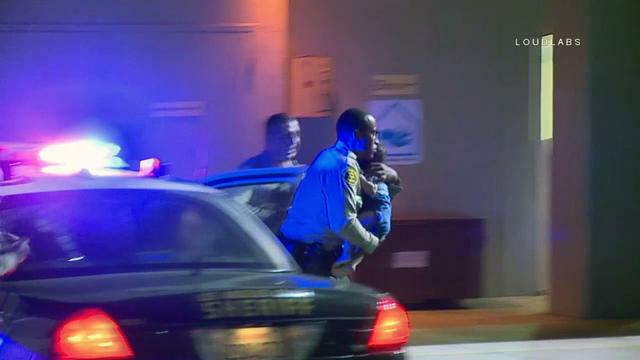 Los Angeles County Sheriff's Deputy Tyler Milton rushed a distressed baby into Long Beach Memorial Hospital Monday night. When sheriff's deputies in the Long Beach area stopped a vehicle for driving erratically late Monday, they became unwitting participants in a life-or-death drama. The motorist, panicked, ran out holding a 9-month-old boy who wasn't breathing. One of the responding deputies, Tyler Milton, grabbed the boy, jumped into a cruiser, and began performing CPR as another deputy took the wheel and raced toward a hospital. In a remarkable feat of coordination, other patrol units were scrambled to block intersections along the route, allowing Milton's vehicle to fly through. Video footage captured their arrival at Long Beach Memorial Hospital as Milton dashed inside the building carrying the infant. Speaking to reporters later, Captain Richard Harpham praised Milton's "heroic and life-saving action." And the baby? "The last report is the baby is stable and doing well," he said. Read more at ABC 7 and see video of the hospital arrival. Gov. 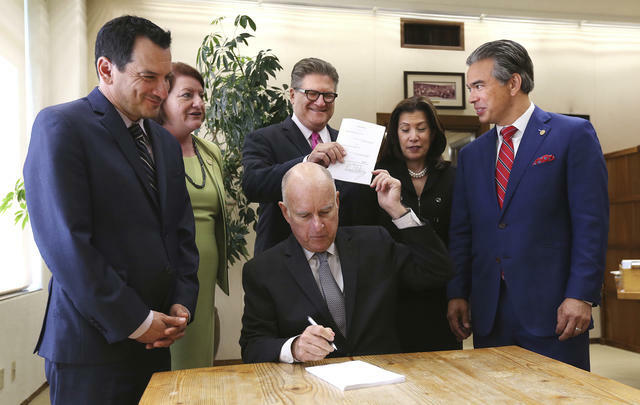 Jerry Brown handed a copy of the bail reform bill to state Sen. Bob Hertzberg, a co-author of the measure, at a signing ceremony in Sacramento on Tuesday. Gov. Jerry Brown signed a bill that makes California the first state to fully abolish cash bail, a move that supporters said would create a more equitable criminal justice system. "This is a transformative day for our justice system," California's chief justice said. "Our old system of money bail was outdated, unsafe, and unfair." 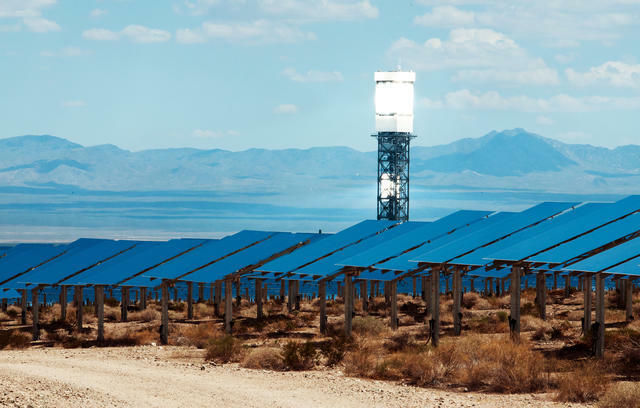 The Ivanpah Solar Electric Generating System, a solar thermal plant in the Mojave Desert. “This is a pivotal moment for California, for the country, and the world.” California legislators voted to require that 100 percent of the state's electricity come from carbon-free sources like wind and sun by 2045. The bill has been portrayed as an economic boon, but also as a strike against the environmental rollbacks of the Trump administration. Lt. Gov. Gavin Newsom, frontrunner in the race for governor, said that he wants California to provide universal healthcare for immigrants in the country illegally. The former mayor said he brought universal healthcare to San Francisco, regardless of ability to pay or immigration status, adding, "And we proved it can be done without bankrupting the city." 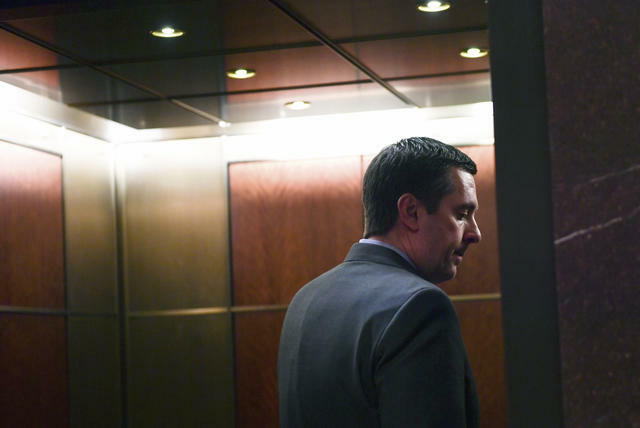 Devin Nunes has been accused of playing the role of White House protector. Devin Nunes, the Fresno Republican who leads the House Intelligence Committee, flew to London this month in an apparent bid to dig up information on Christopher Steele, the former British intelligence officer who compiled a dossier alleging Trump campaign ties with Russia. But British intelligence leaders were reluctant to talk to him. A monthslong crackdown on illegal marijuana farms revealed that growers had contaminated every national forest in California with powerful pesticides, threatening wildlife and water supplies. Researchers said a commonly used pesticide is so toxic that a quarter-teaspoon can kill a 300-pound bear. President Trump threatened to regulate Google, claiming the search giant “rigged” search results to promote negative stories about him. “They are controlling what we can & cannot see,” he wrote. The claim appeared to have originated from a single blog post on a conservative website, which migrated to Fox Business and into the White House. A senior Facebook engineer put up a post on an internal message board that called out the company's "left-leaning ideology." “We are a political monoculture that’s intolerant of different views,” he wrote. The post spread quickly and led to the formation of a group of more than 100 employees called FB’ers for Political Diversity. Noyo Headlands Park in Mendocino County includes a magnificent coastal trail. 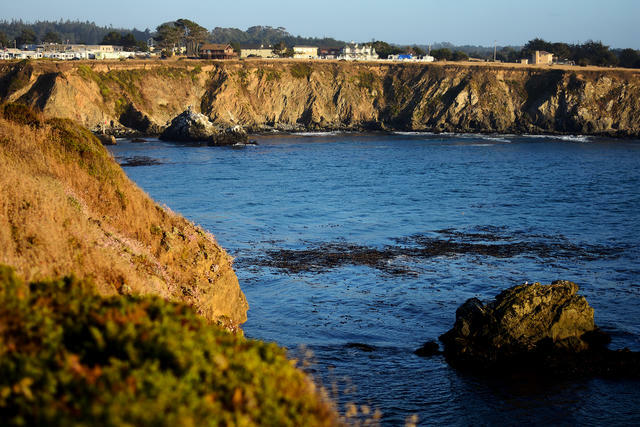 In Fort Bragg, a lumber mill blocked off the Mendocino coastline for 150 years. After the mill ceased operations in the early aughts, the city bought the property and transformed it into what is now the area's crown jewel, Noyo Headlands Park. "Everyone is so excited," said Sheila Semans of the Noyo Center. "It's rejuvenated this town." 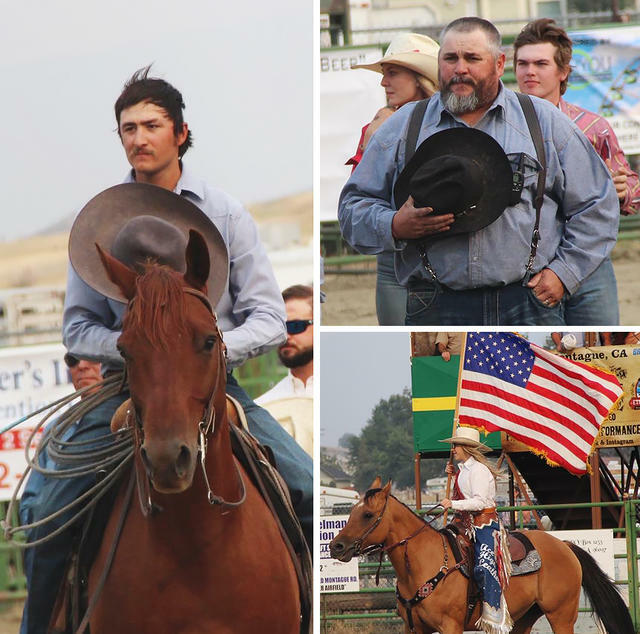 Scenes from the 5th Annual Jefferson State Stampede in Siskiyou County last weekend. Bull riding, belt buckles, and America. Rodeo fans turned out over the weekend for the 5th Annual Jefferson State Stampede in Siskiyou County. Here are 27 photos. 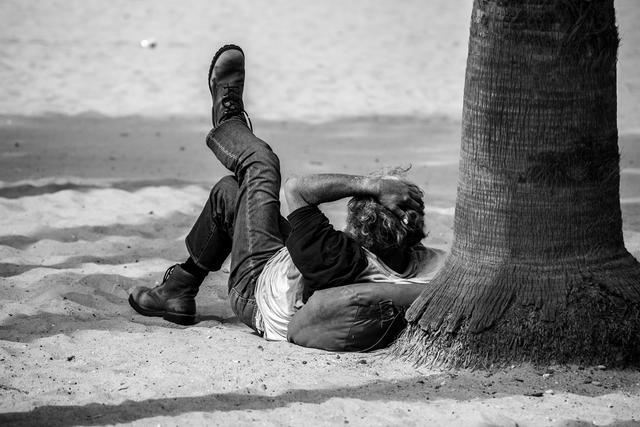 Venice Beach has become a hub of homelessness. A neighborhood council meeting got ugly in Venice as Tanaz Golshan, a representative from the L.A. mayor's office, talked about plans for a homeless shelter in the community. "Give 'em your house!" one man screamed, eliciting applause. "Lock her up!" chanted another. 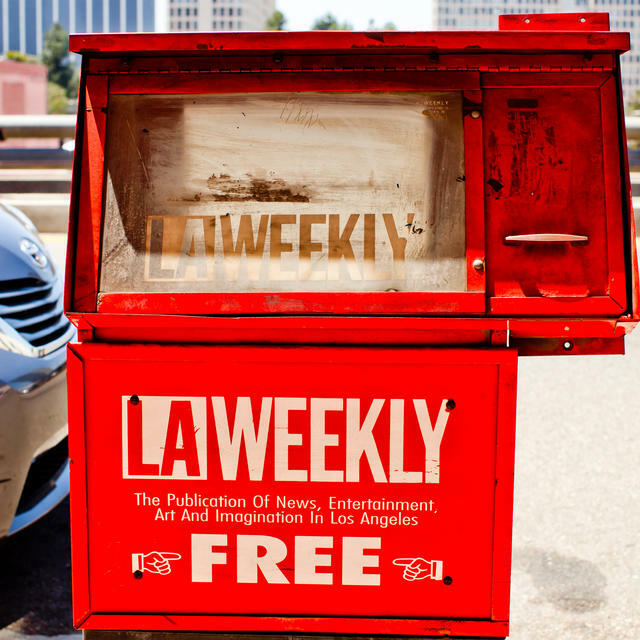 The alternative LA Weekly has faced a boycott since new ownership took over. 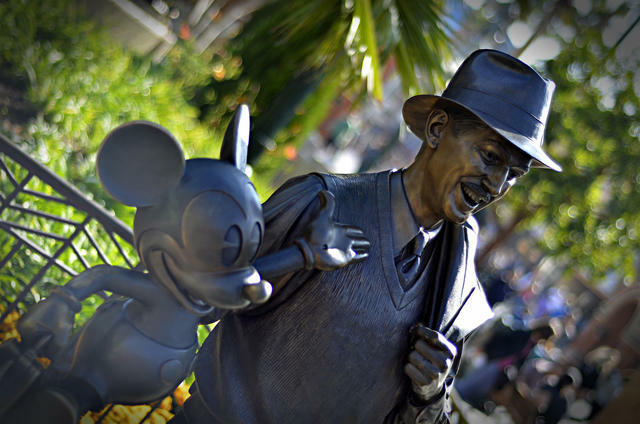 A statue of Walt Disney and Mickey Mouse at a Disney theme park in Anaheim. Anaheim's city council voted to end agreements that offer tax breaks to Disneyland Resort, a move that was requested by the theme park owner. But critics see an ulterior motive: By eliminating certain tax deals, Disney could be ensuring that it isn’t affected by a Nov. 6 ballot measure that would require the resort to pay higher wages. Anthony Booth Armer jumped from a rooftop at Table Rock Beach in Laguna Beach in July of 2016. 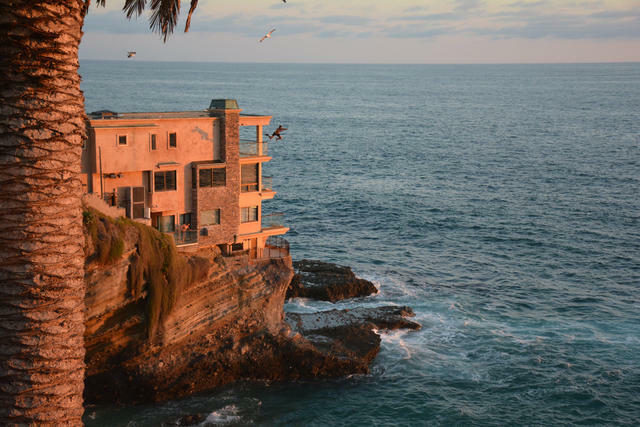 Anthony Booth Armer, also known as 8Booth or the Laguna Beach jumper, became an internet sensation a couple years ago by taking dozens of heart-stopping leaps into water from rooftops. Then, during an ill-executed jump, he shattered both of his feet on the edge of a hotel swimming pool. A doctor said he might not run again. Now, Armer's back at it. The Venetian Court homes add a kaleidoscope of color to Capitola. 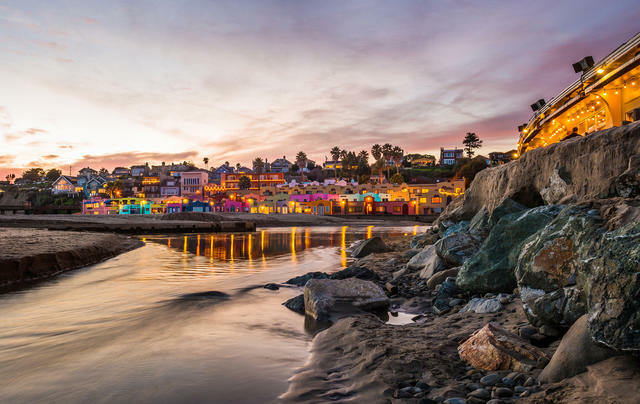 • Lining the beach in the seaside town of Capitola are two neat rows of whimsical, pastel-colored bungalows. Aiming to fashion Capitola into a second Venice, Canadian oil baron Henry Allen Rispin built the Spanish Colonial Revival style homes in the 1920s on the site of an old fishing settlement. 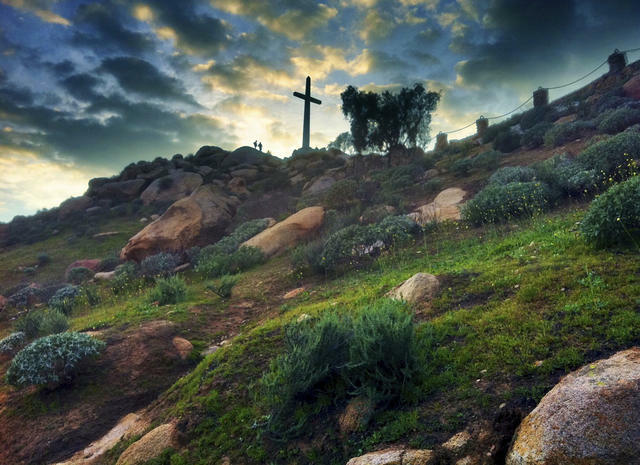 The cross atop Mount Rubidoux. A precursor to the cross was dedicated to Junipero Serra in 1909. • Mount Rubidoux rises 1,330 feet just west of downtown Riverside. Popular with hikers, the outcropping of weathered granite offers incredible 360-degree views of the Inland Empire. At the summit, a white cross serves as the centerpiece for the oldest outdoor sunrise Easter service in the country. In the 1920s, the ceremonies were said to draw crowds that surpassed 30,000 people. Visitors can wander the grounds of the opulent Filoli Gardens. 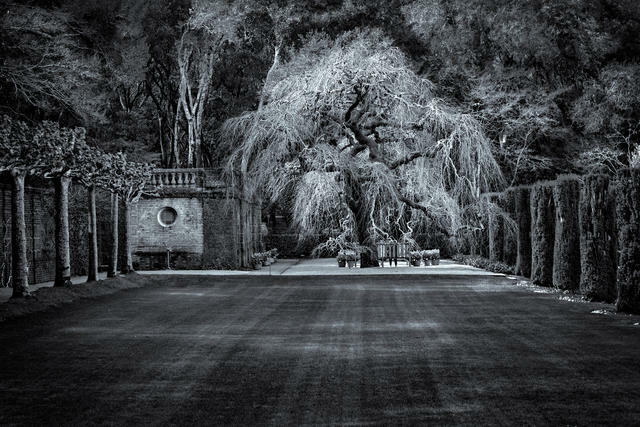 • Off a country road in Woodside, amid the new wealth of Silicon Valley, is one of the finest remaining country estates of the early 20th century. Filoli Gardens was built by William Bowers Bourn II, heir to a Gold Rush fortune, and his wife Agnes as a lavish refuge 30 miles south of San Francisco. The estate includes a 43-room mansion and a formal garden of 16 acres — with ponds, ivy-veiled archways, and countless flowers — surrounded by a nature preserve and framed by the eastern slopes of the Santa Cruz Mountains. If the property looks familiar, you may be recalling its role in the opening credits of the 1980s soap opera "Dynasty."